Having a hard time getting your kids to do their homework or brush their teeth? They might put up a fight when you’re the one asking, but how can they say no to adorable Ubooly? 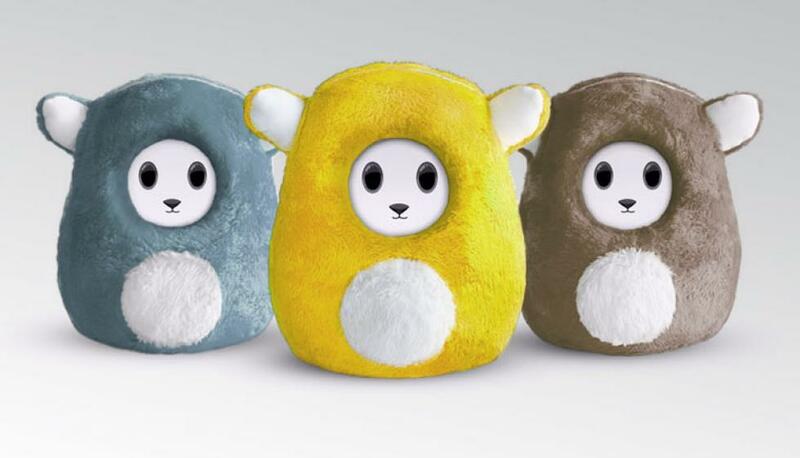 Ubooly is a new breed of stuffed animal, one that will not only be a best friend for kids, but also a teacher to help them learn and have fun in the process. Ubooly has so much to offer! With its soft plush fur and such a cute face, this is one stuffed toy that truly does promise to make your life easier. Just download the app to your smartphone or tablet and slip the device under Ubooly’s fur to transform the stuffed toy into a “teacher” that can converse with your child. Ubooly can recite your child’s homework, teach him or her some basic Japanese, and talk him or her through science experiments, to name but a few things. When homework time is over, Ubooly can even tell stories and sing along to your child’s favourite songs. Finally, when it’s sleepy time, Ubooly reminds your child to brush his or her teeth before bed. Ubooly isn’t just a gadget. In fact, the manufacturer worked with a whole team of teachers and pediatricians to develop the educational content so you know you can count on Ubooly’s teaching methods. So would this stuffie be “smart” enough to win your trust? We’re curious to see what you think. Do you think this article might resonate with your family and friends? Share it on social media.